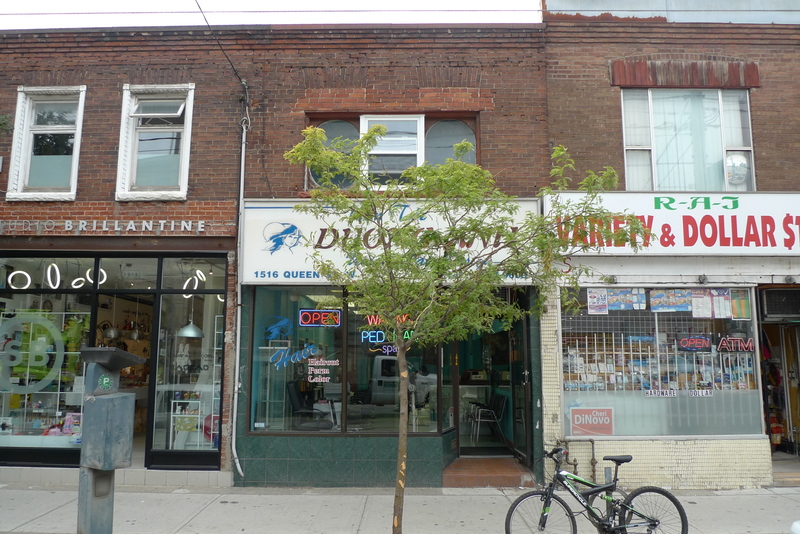 Currently Configured With A Main Floor Hair/Beauty Salon On The Main Floor And Vacant 1 Bedroom Apartment Above Accessed Off Of Lane In Rear. Property will be vacant on closing. Parking For Up To 3 Cars (Tandem) Off Of Lane In Rear.